The Shots team of Mike Stotter, Ali Karim, Ayo Onatade and Kirstie Long together with fellow critics, Barry Forshaw, Chris Simmons and assorted literary critics and bloggers were delighted to attend Penguin / Michael Joseph’s Crime Fiction Party in London last night. James Oswald is Michael Joseph’s most exciting crime fiction acquisition this year. As a self published author, he is a phenomenal success selling in excess of 350,000 copies of his two books last year, remaining firmly in the top 100 chart for over 3 months. 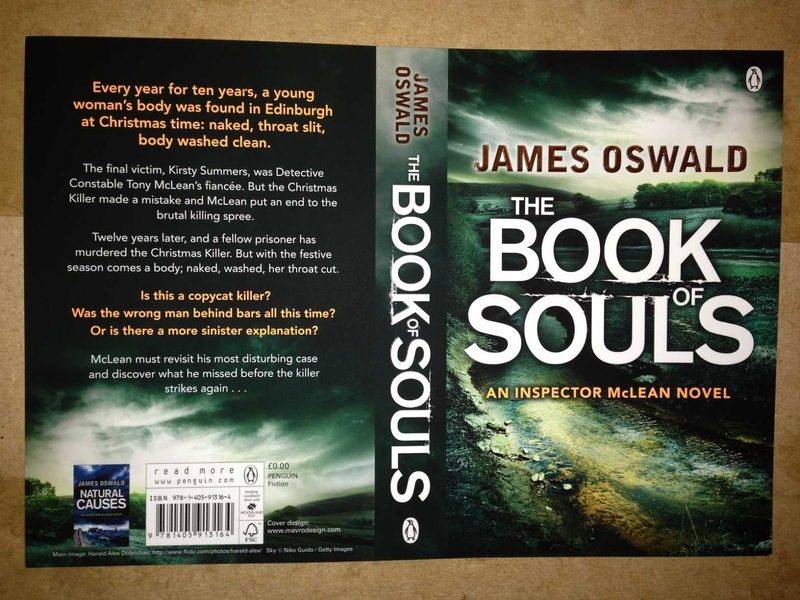 Both titles were shortlisted for the CWA Debut Dagger award (2008 and 2009), and feature series character Detective Inspector Tony McLean. This is the thrilling third novel in the top 10 bestselling Frieda Klein series. 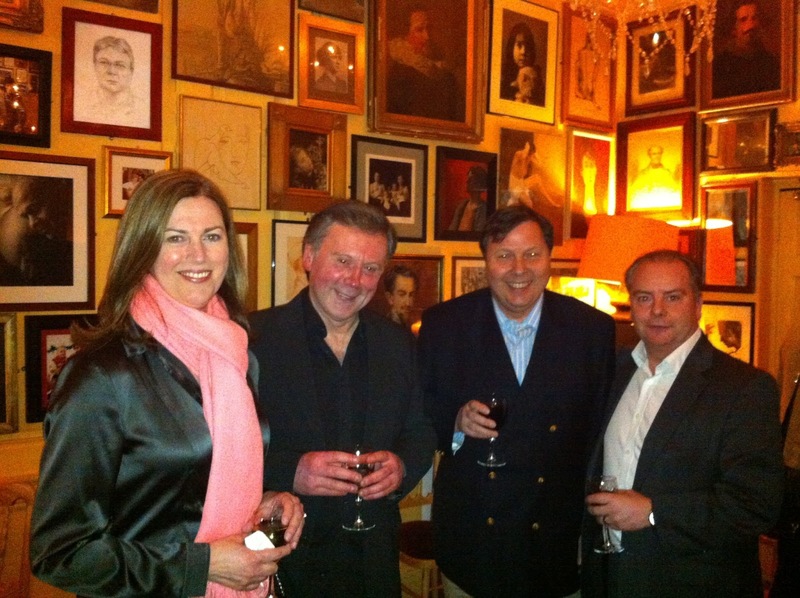 Nicci French has sold over 8 million copies worldwide and 1.25 million TCM in the UK alone. The first two novels of this major brand relaunch have been critically acclaimed, in addition to the first two titles hitting the top 5 position in the charts. 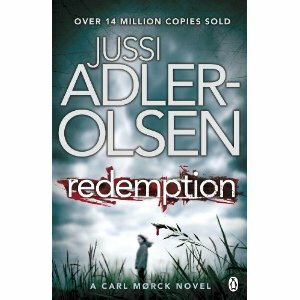 The internationally bestselling author of Mercy and Disgrace returns with his third heart-stopping Department Q novel: Redemption. Mercy stormed straight to number 8 in the paperback charts, and has since sold 70, 000 copies TCM. Mercy and Disgrace have topped the bestseller charts in Germany and Denmark and the Department Q series has now sold an astonishing 14 million copies in Europe, with rights sold in 31 countries. The film adaptation of Mercy will be released at Christmas 2013, by the people who brought you the Stieg Larsson films and The Killing series. Former Richard and Judy pick joins the Penguin crime list with this stunningly constructed thriller, packed full of suspense. Gregg Hurwitz’s 12 books have sold over 280,000 copies in the UK alone. Gregg Hurwitz is an incredibly skilled writer – he writes the Batman comics as well as many well known screenplays for TV and film for Disney, Paramount, MGM and other major studios. His novels have been shortlisted for numerous literary awards, graced top ten lists and been translated into 20 languages. His ability to grab readers from the opening sentence and create compelling characters thrust into extraordinary circumstances has earned him a place among the top thriller writers of his time. This fourth thrilling title in the hugely popular David Raker series from one of crime fiction’s hottest talents is simply breathtaking. This is Tim Weaver’s break out title. The latest puzzle masterpiece from the internationally bestselling author of Think of a Number and Shut Your Eyes Tight. Ten years ago a serial killer went quiet – now he’s back. 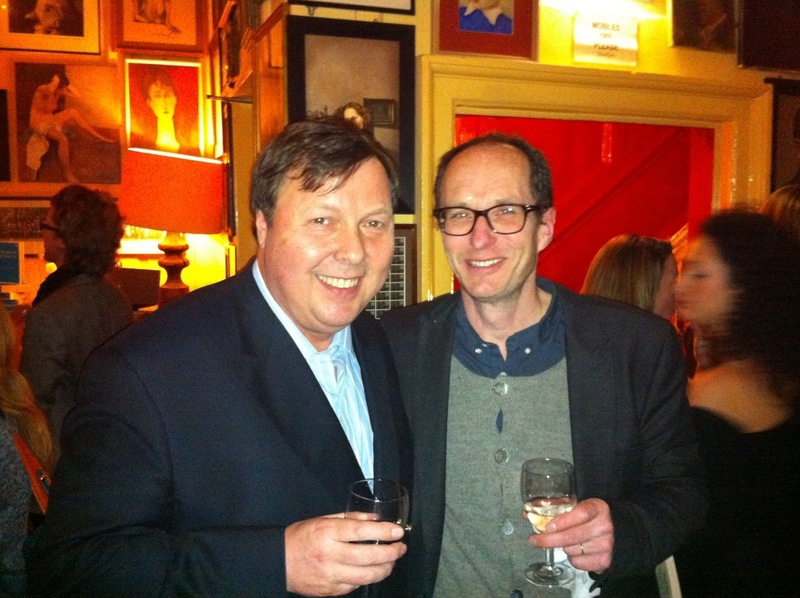 David Bell is a major new addition to the Penguin crime fiction list for this year, and has already been published in the US to huge success. The Hiding Place is an intriguing and well written psychological thriller, reminiscent of Kate Atkinson and Dennis Lehane. This is a spellbinding German court room drama, written by one of Europe’s most successful thriller writers. Ferdinand von Schirach has sold over 1 million copies in Germany alone, and his work is translated in over 30 territories. 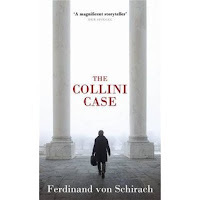 The Collini Case has been at the top of the German fiction chart since publication in September 2011. Ferdinand von Schirach is one of Germany’s most prominent defence lawyers in Berlin. PJ Tracy sales in the UK alone are close to 1 million copies, and Play to Kill, the last PJ Tracy title, was a Sunday Times top 10 bestseller. Two Evils was also a Sunday Times top ten bestseller in hardback in January 2013. PJ Tracy is the pseudonym for the mother and daughter writing team of PJ and Traci Lambrecht. This is perfect for fans of Kate Summerscale, Jed Rubenfeld and Jesse Kellerman. Like Alex Grecian’s debut title The Yard, The Black Country shines a light on the early days of forensics and crime scene investigation techniques – a Victorian CSI, torn by social inequality. Darkness First is a classic US cop thriller in the vein of Harlen Coben. 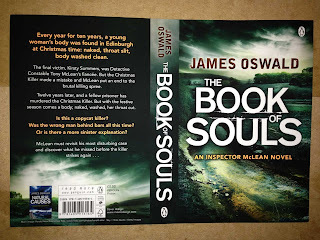 James Hayman’s first two novels, The Cutting and The Chill of the Night were incredibly well received, with fans relishing the dark and sinister edge to Hayman’s storytelling. This is the third title in the McCabe and Savage detective series.